Anyone who has looked at automatically-generated subtitles on YouTube can tell you that asking a computer to describe what a human says can lead to hilarious results. Now, Apple has brought that issue to iOS 10 with support for transcribing voicemails. It's a cool feature that makes it easy to know what your Aunt Matilda said about the gastrointestinal problems her dog is having, without actually having to listen to a three-minute-long, blow-by-blow description. But be careful about trusting it -- or reading the transcriptions around sensitive eyes. I learned that the hard way Thursday when someone left me a message about a reorder special on a wine club shipment. 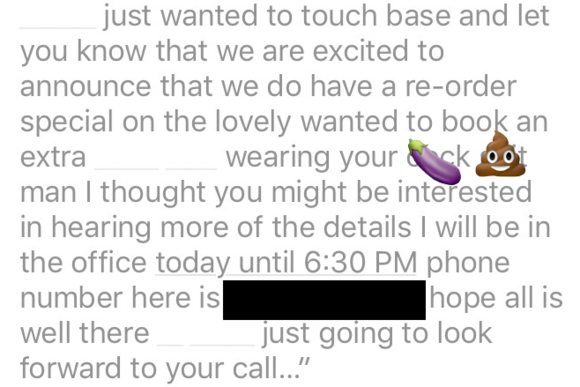 Except my iPhone didn't hear it that way, proudly telling me about "wearing your c**k s**t."
As it turns out, iOS 10's voicemail transcription has a potty mouth. This, coming from a phone that I had to teach to swear! I remember having to bludgeon my phone's autocorrect dictionary into learning that no, I don't mean that my friends' artwork is "cool ship." Apple stresses that voice mail transcription is still in beta, and as with any voice recognition service, there are bound to be hiccups like this one. The company offers users the ability to provide feedback about the transcription and send off the audio file to Cupertino to help improve future voicemails. But the swearing in the transcription seems pretty unique in iOS. It's not like Siri is suddenly down to start calling people nasty SOBs. Apple's virtual assistant is mildly chiding whenever someone (like a couple of foul-mouthed tech journalists working on an absurd article) decide to throw a string of profanity its way. It's clear that Apple does tailor its speech models, however: Rattling off comic George Carlin's seven words you can't say on television to the American English version of Siri will lead to it claiming that the third word on the list is "can't." 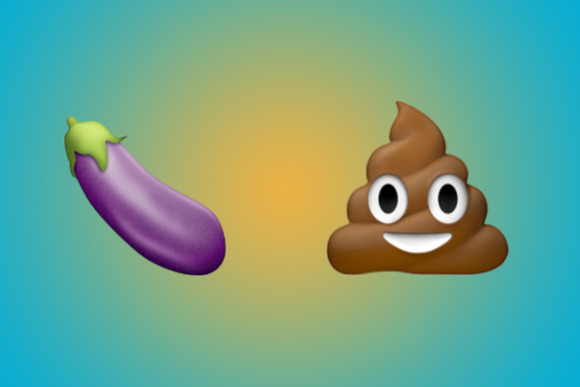 Flip over to Siri's British counterpart, though, and it catches all seven swears in one go. A representative for the company didn't respond to a request for comment by press time, sadly, so it's hard to know whether this sweary transcription is part of a new move by the company to better support profanity, or if it's just an oversight.